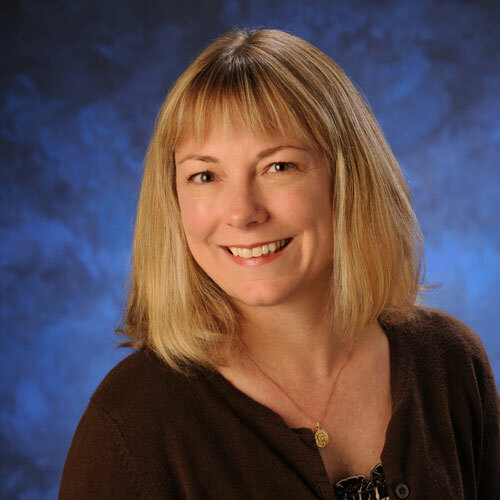 Celeste Ryane is a Licensed Clinical Social Worker and has been in practice as a therapist for over 14 years. She completed her MSW graduate degree at Indiana University in Bloomington, Indiana. She is open to working with clients of all ages, cultures and lifestyles who are finding themselves struggling with life’s current challenges. Her area of interest is in assisting clients ages 16 and older in overcoming past trauma. In her free time, she is a nature lover and enjoys spending time outdoors.